Focusing on one-to-one family support via phone, e-mail and in-person contact, Pathfinders touch base with those who need someone to listen to their fears and concerns. Pathfinders provide local/regional resource information and much more. Become a Pathfinder! Some Pathfinders coordinate the activities of other outreach volunteers in their area. Some host informal local gatherings like picnics and play dates; still others work to educate medical professionals and other service providers about what families need. Take the next step! Become a Pathfinder Coordinator! Pathfinder Partner Organizations - The New PPO! Formal and informal organizations become part of the Pathfinder Outreach Network and their members enroll in our national database. 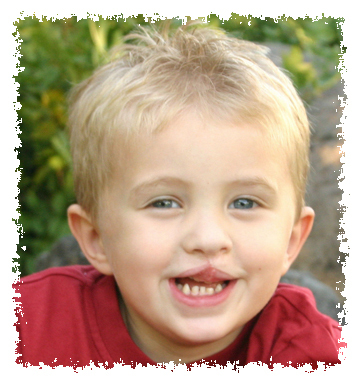 This enhances the services offerred by all cleft/craniofacial support organizations. Meet some member PPOs now! 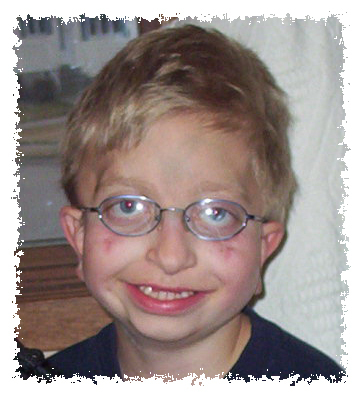 Become a Pathfinder Partner Organization! 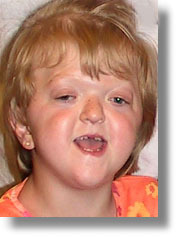 Individuals and businesses financially support our programs while promoting public awareness of craniofacial issues. Become a Pathfinder Partner! If you have general questions about the Pathfinder Outreach Network, an idea about how we can improve or enhance our services, would like to host a fundraising event, or are interested in on-site outreach training at your facility, contact us!